SCVHistory.com | Roster of St. Francis Dam Victims | Compiled by Ann Stansell, 2011-2014, Updated 2018. Update 1-17-2018: The list of deceased victims of the 1928 St. Francis Dam Disaster has remained a work in progress. After initial publication in 2014, researcher Ann Stansell continued to track down unknowns. As of this date, the number of victims stands at 411 — twenty fewer than are identified in the original list that appears below. Each of the 20 had been reported missing in 1928, but no claim had been filed. Stansell identified each of them in the the 1930 U.S. Census. They survived. Download the current list here, then open and enlarge it with a PDF reader (or in your browser). 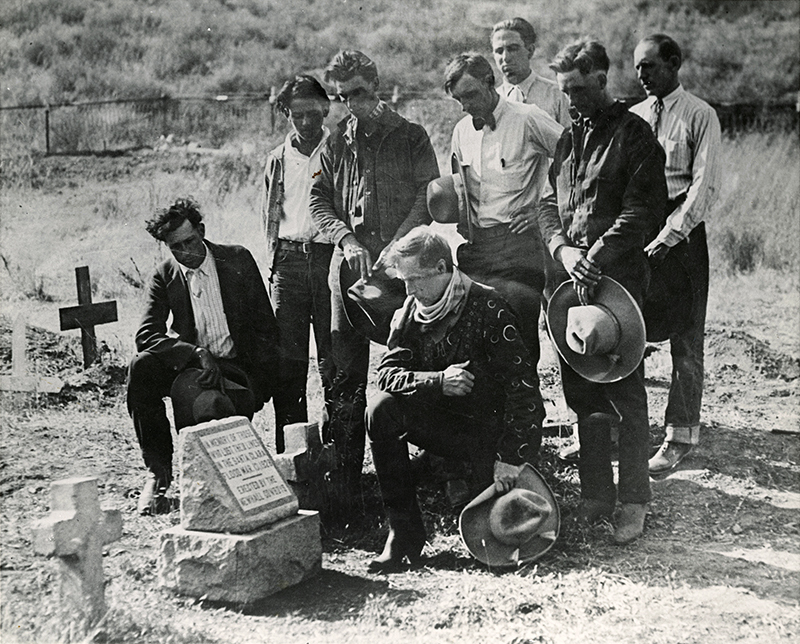 For more than eight decades, with a few notable exceptions, the victims of the 1928 St. Francis Dam Disaster have been treated as little more than numbers. Maybe 400 people died. Maybe 450. Maybe 600 or more. We really didn't know. The tragedy struck in the middle of the night, March 12-13; many victims were farm workers with no surviving relatives — at least, none who could be tracked down by relief and recovery workers at the time — and not all victims were found right away. Many were buried under silt and wreckage as 13 billion gallons of L.A.'s drinking water coursed 54 miles from Saugus to the Pacific Ocean, and some washed out to sea. Bodies were still turning up in the 1950s, one as late as 1994. Historians focused on getting (and argued about) an accurate count, but figuring out who the victims were, as individuals, was beyond our grasp. In October 2011, Ann Stansell set out to change that. A graduate student at California State University, Northridge, pursuing a master's degree in anthropology under the tutelage of Professor James Snead, Ann chose the St. Francis Dam Disaster as the topic of her thesis. Hers wouldn't be like any other master's thesis on the disaster, most having focused on the engineering aspects, in hopes of explaining what went wrong. Instead, Ann would focus on the "humanity" of the disaster: Who were these people? How was society affected by their loss? In sum, what difference did the St. Francis Dam Disaster make, and to whom? She soon found out it wouldn't be easy. There was no comprehensive roster of victims. There were bits and pieces; the list of claims against the City of Los Angeles contained a lot of names, but not every victim had a survivor to file a claim. 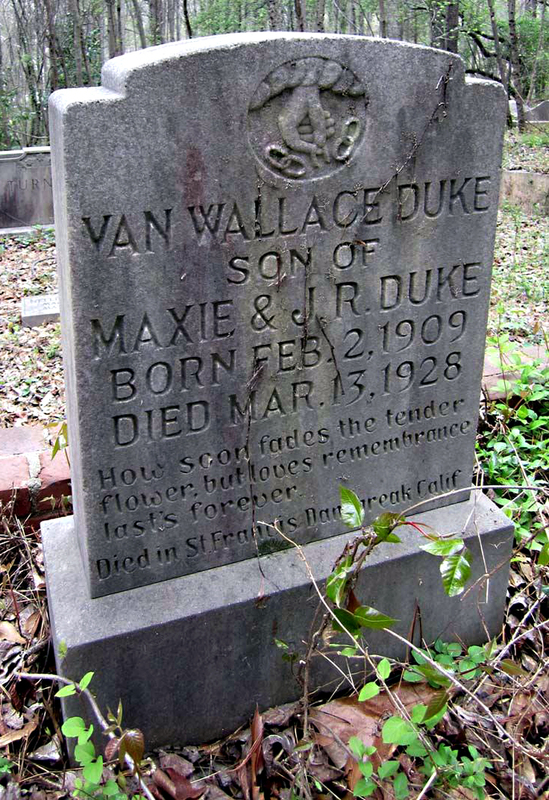 Grave marker in Atlanta, Georgia (Hollywood Cemetery, Fulton County): "Van Wallace Duke / Son of / Maxie & J.R. Duke / Born Feb. 2, 1909 / Died Mar. 13, 1928 / How soon fades the tender flower but loves remembrance lasts forever / Died in St. Francis Dam break Calif."
For two and a half years, Ann pored through the files of the Los Angeles Department of Water and Power; she examined morgue records and claim files and coroner's inquest reports and obituaries and newspaper stories and followed leads to hell and back. She learned of people who suffered a fate worse than death, like Joe Gottardi, a farmer downriver whose entire family — wife and five children — were found in piles of debris. She discovered the story of John Traxler, the little boy whose body William S. Hart dressed in a cowboy outfit and who was initially unidentified. Now there are photos. Ann contacted living relatives and descendants of victims to flesh out their personal stories. Ann's compilation of photographs of the final resting places of every identifiable victim shows the scope of the disaster. It wasn't limited to the Santa Clara River Valley or even to California. Rather, it was a national disaster that affected families from coast to coast. 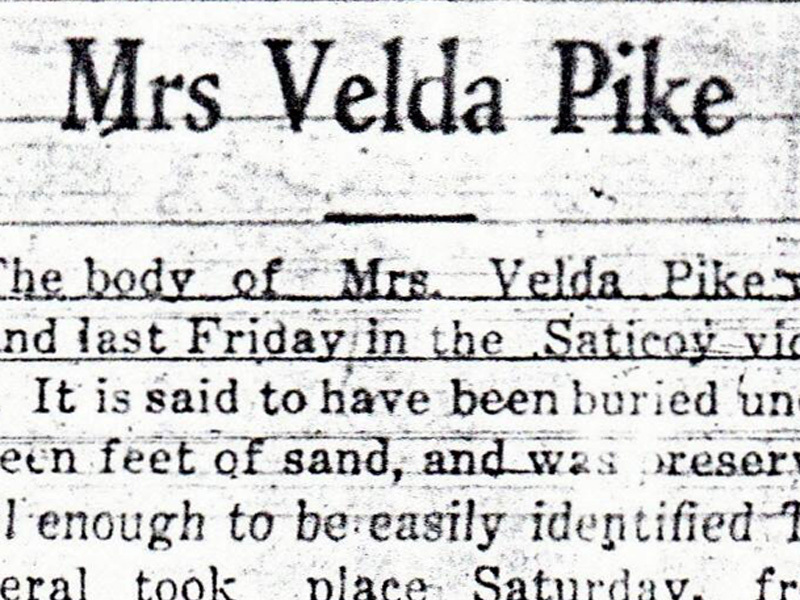 She found graves as far away as New Hampshire and Massachusetts, and she even identified one on Oahu. By the numbers — which still do help to put the disaster into perspective — her list of victims includes 306 recovered bodies, of which 240 were identified; plus 125 missing persons, including 79 for whom death claims were made and paid out. It's a grand total of 431 individuals, 306 of whom we now know by name and age and familial relationships and community of residence, and we now know which of the makeshift Red Cross morgues handled each of their bodies. Some of the people on the list are identified as dam victims for the first time. Other people, previously thought to be dam victims, Ann discovered were not. We'll probably never know the identity of every last dam victim. But as of Feb. 22, 2014, this is the most complete list that's ever been compiled. One thing we will know is the "human" side of the St. Francis Dam tragedy when Ann completes her thesis. She's on track to graduate in May 2014. Hughes Joy "Nettie" (Barnesberger) MISSING - Claim wife of Griffith O.